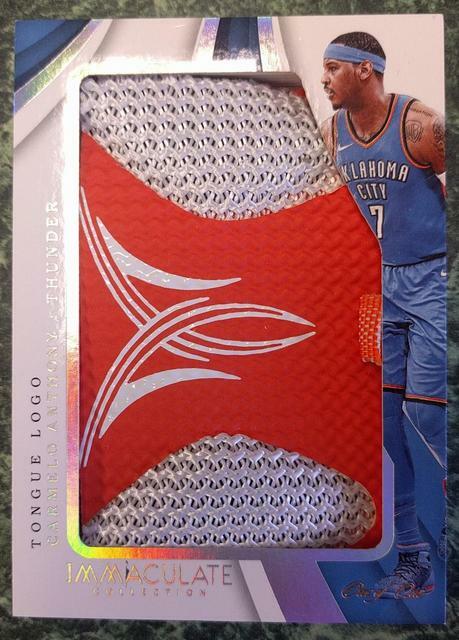 Dernière modification par Eyeshield21 le 17 oct. 2018, 12:37, modifié 7 fois. 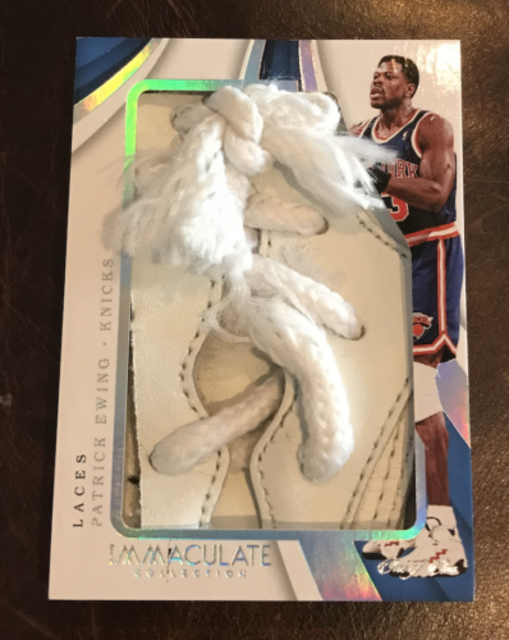 that traditionally accompany any Immaculate release day. 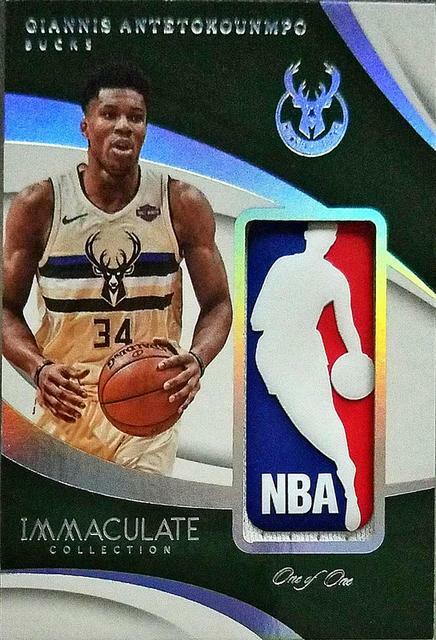 that reputation should remain firmly intact. 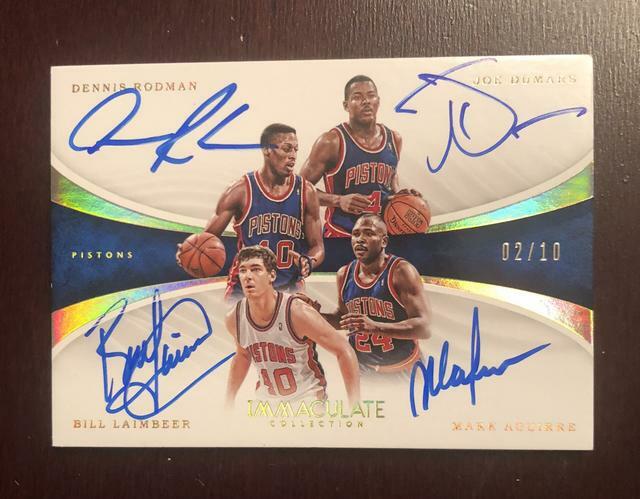 three autographs and two memorabilia cards. 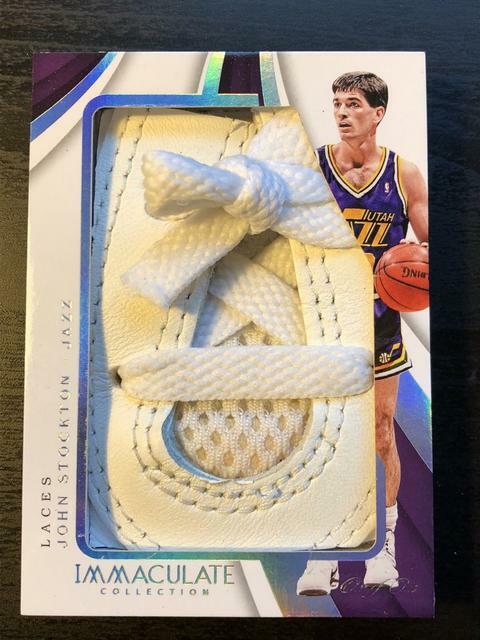 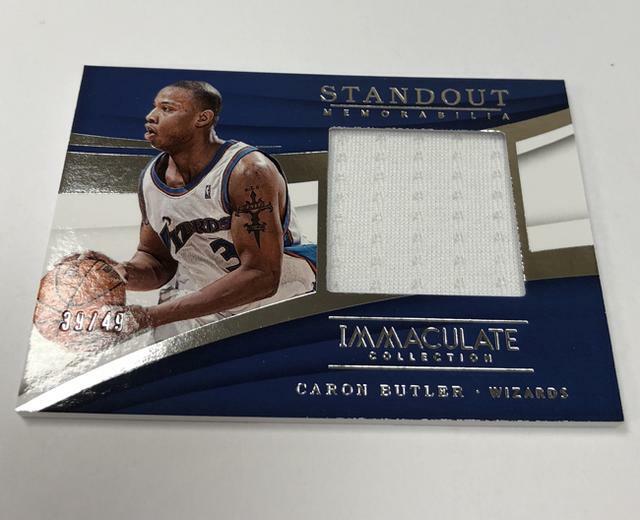 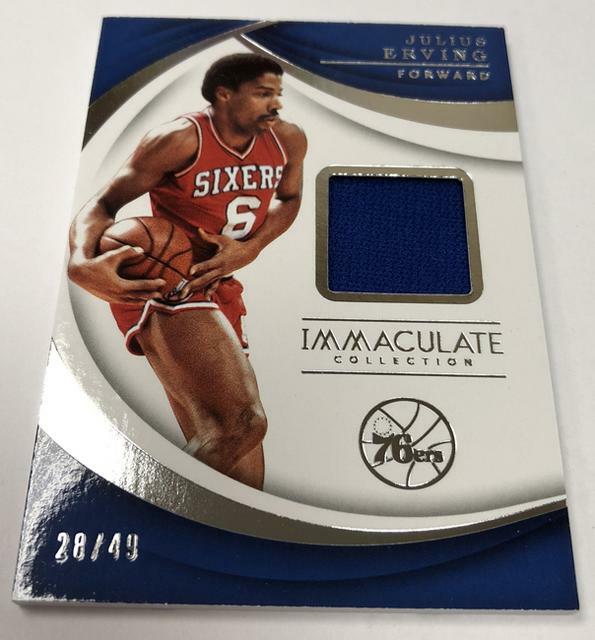 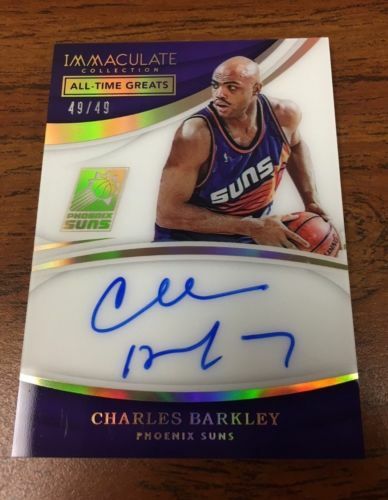 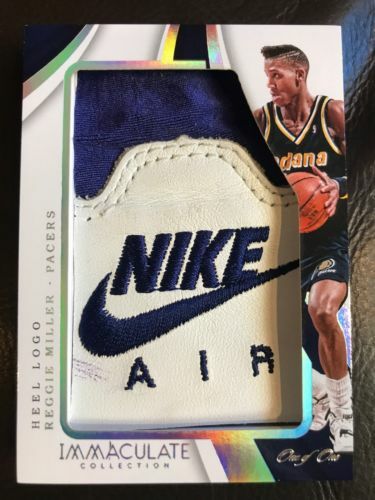 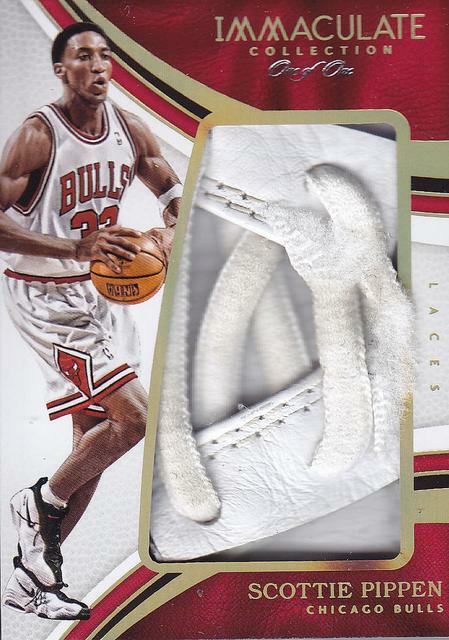 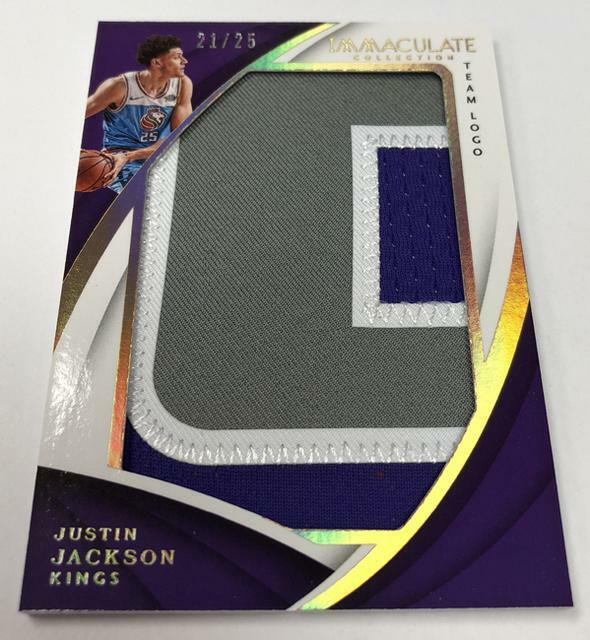 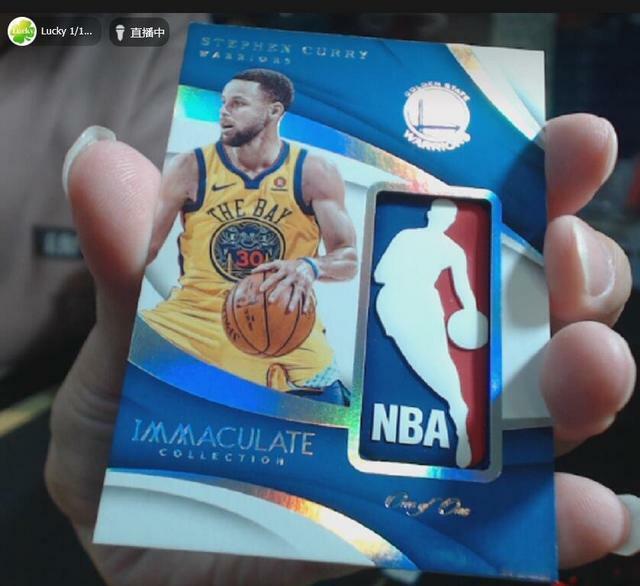 the following Teaser Gallery that takes you card by card through three early boxes. 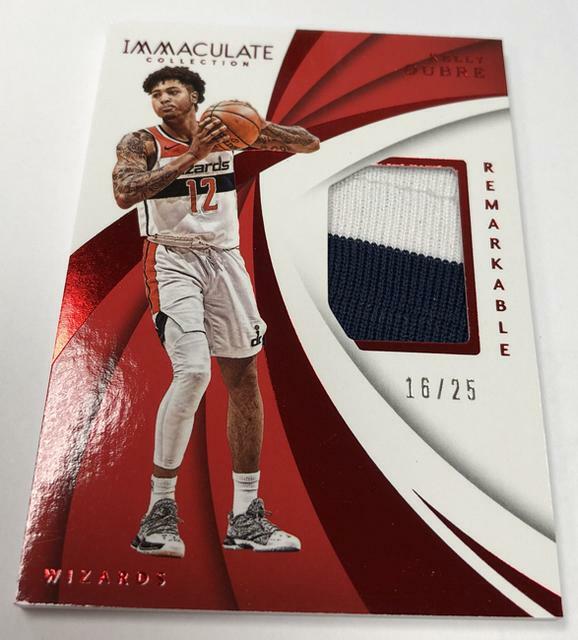 Dernière modification par Eyeshield21 le 13 mars 2019, 11:30, modifié 1 fois. 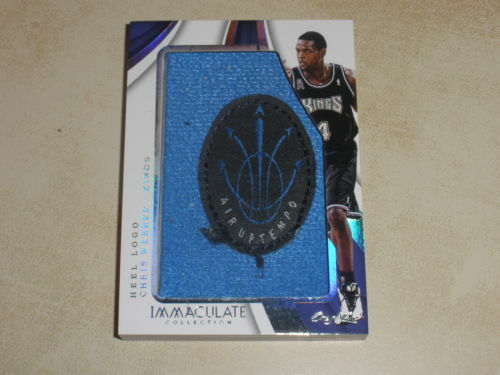 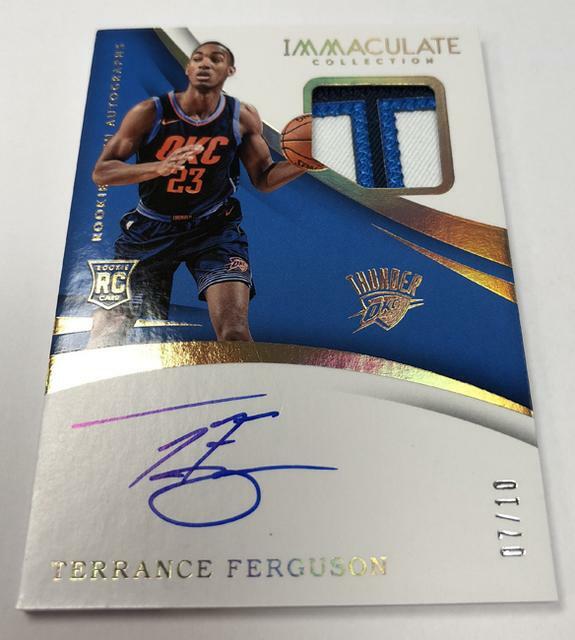 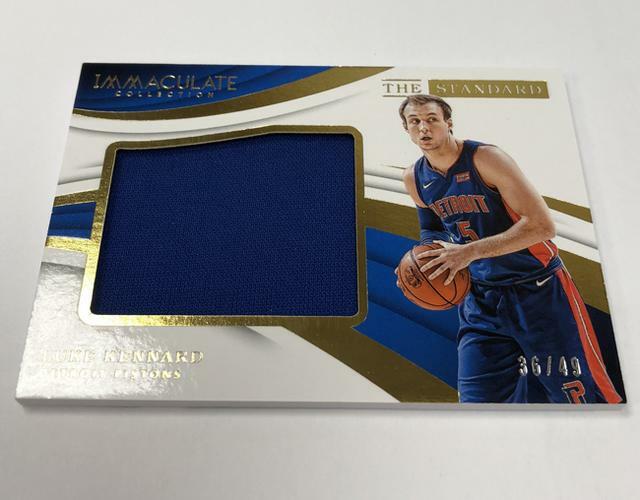 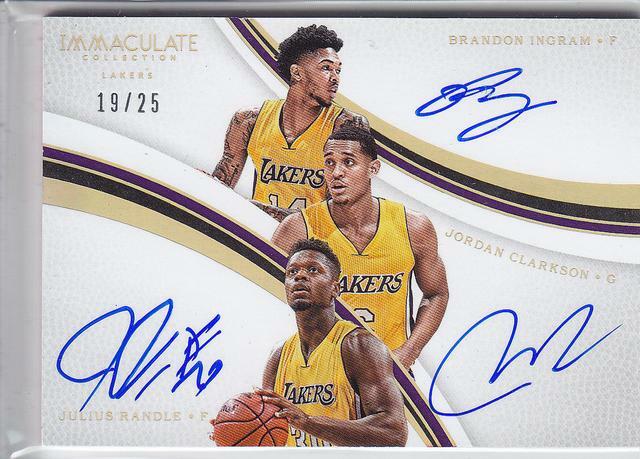 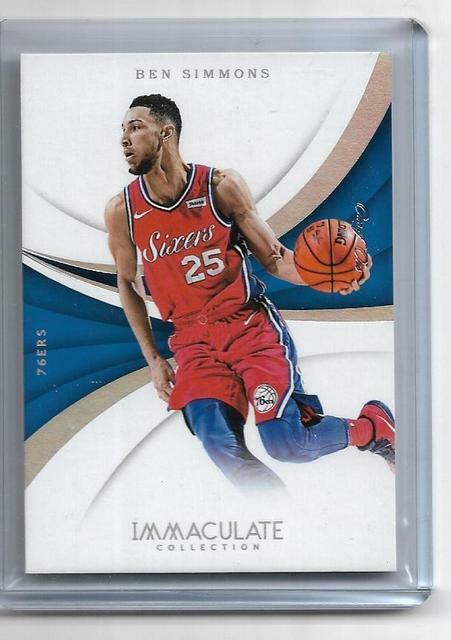 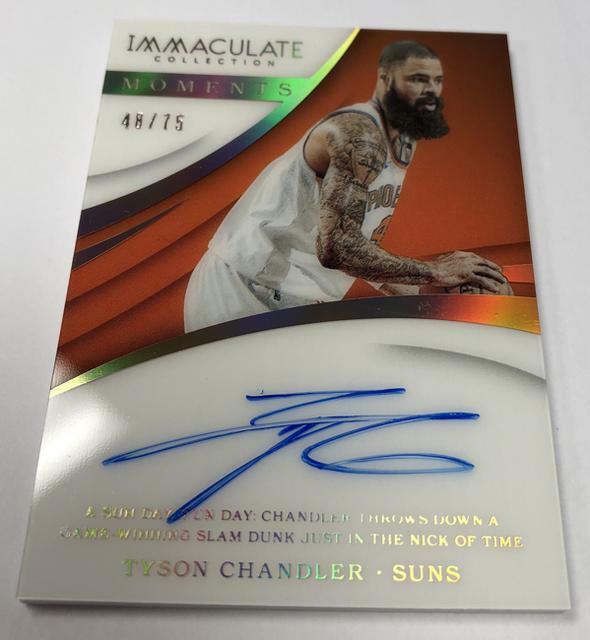 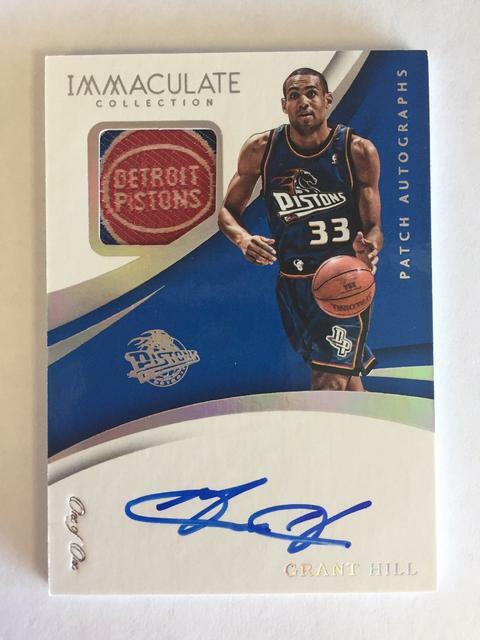 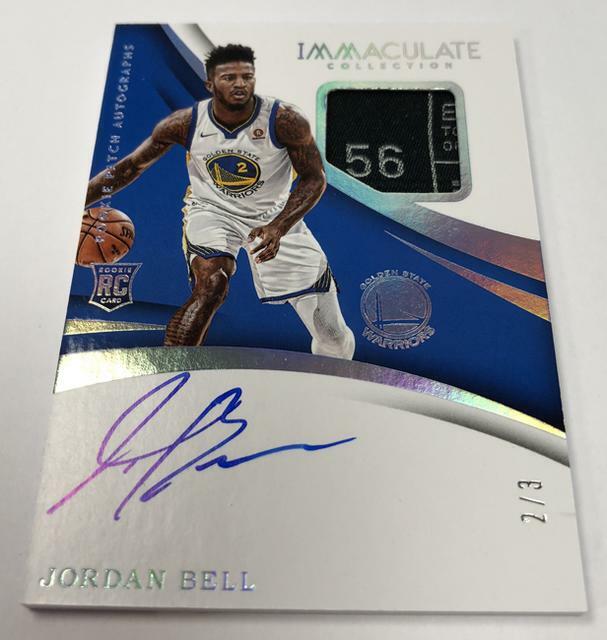 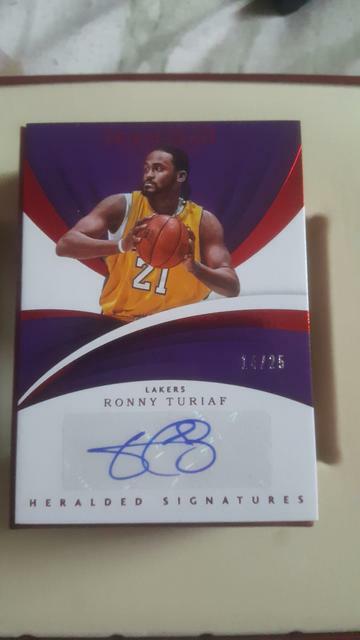 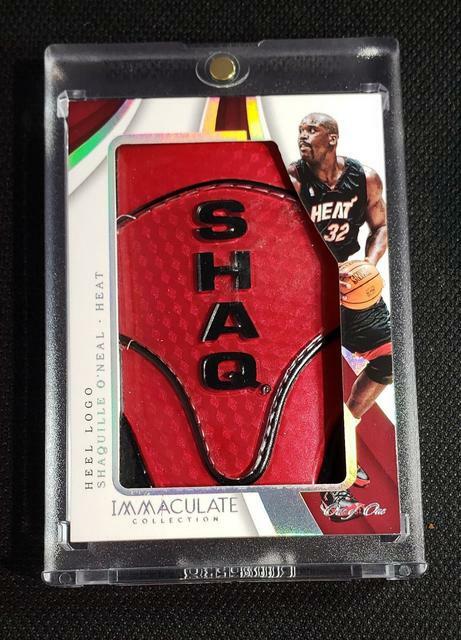 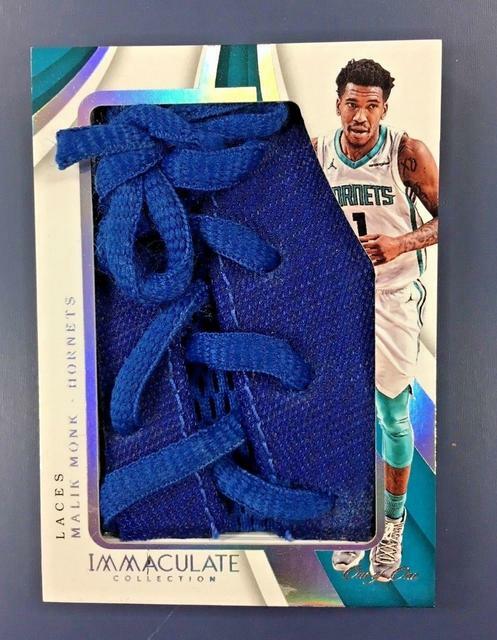 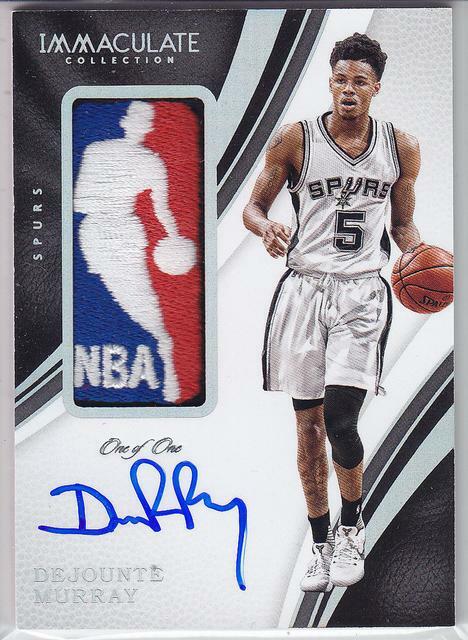 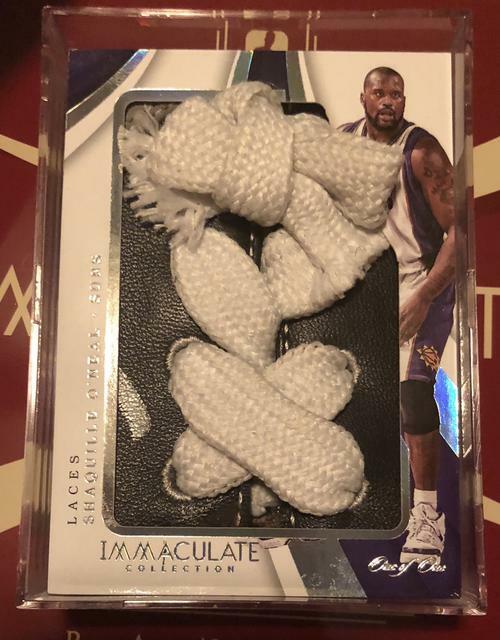 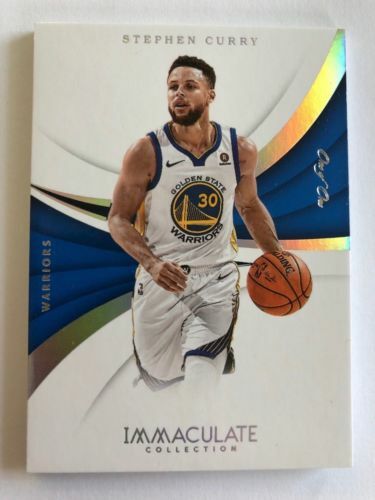 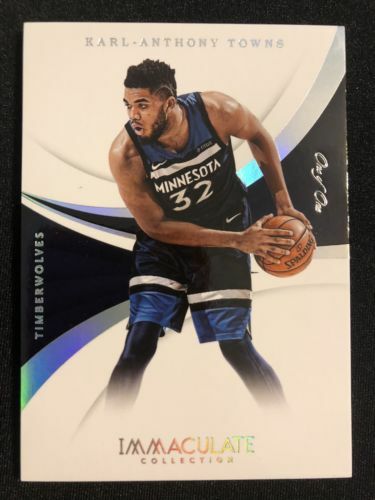 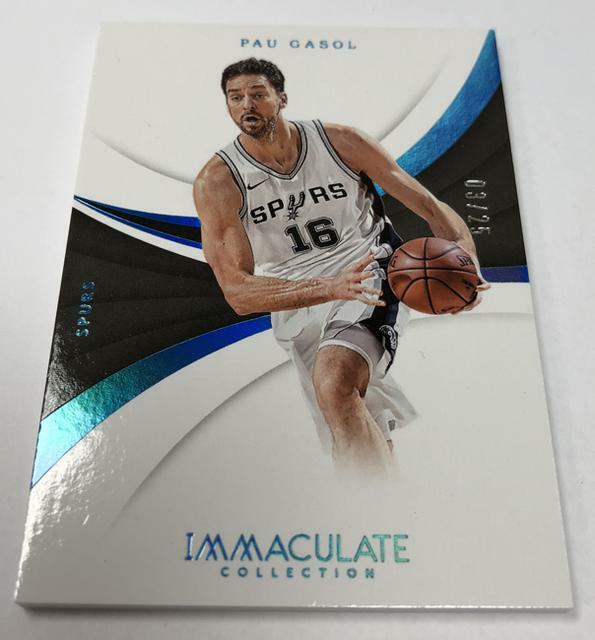 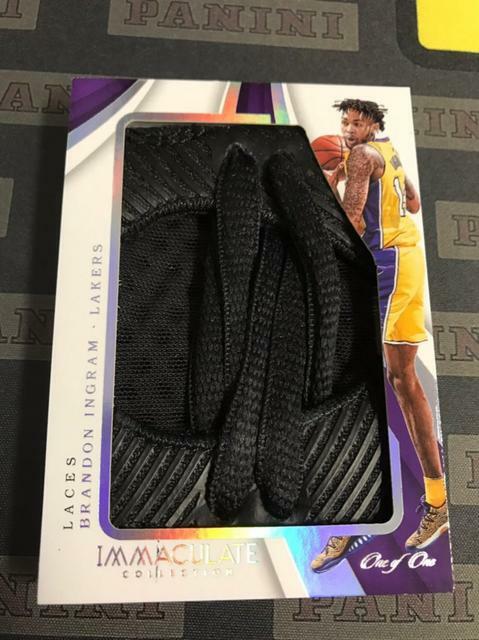 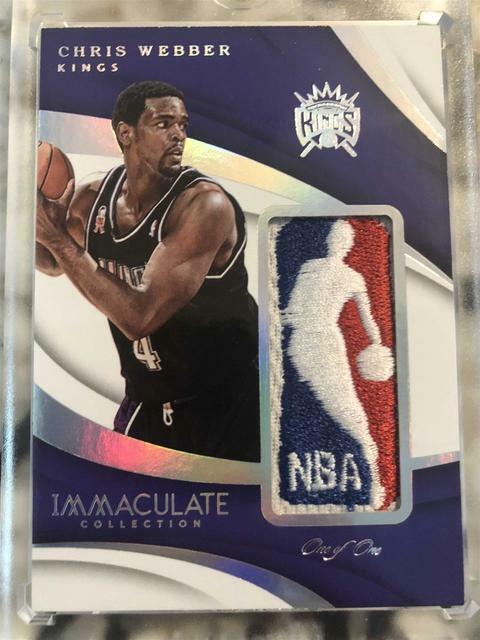 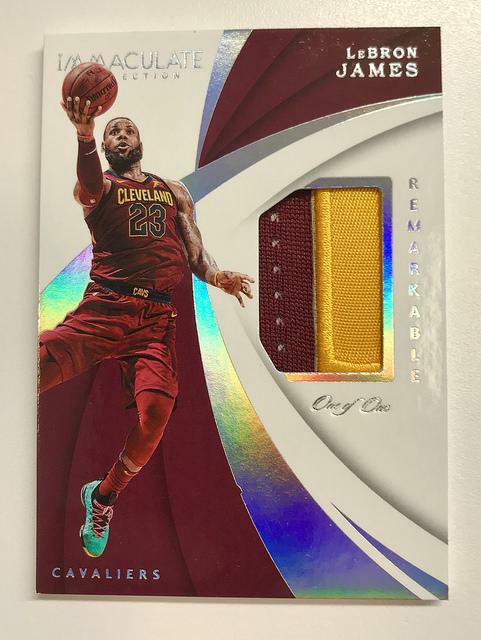 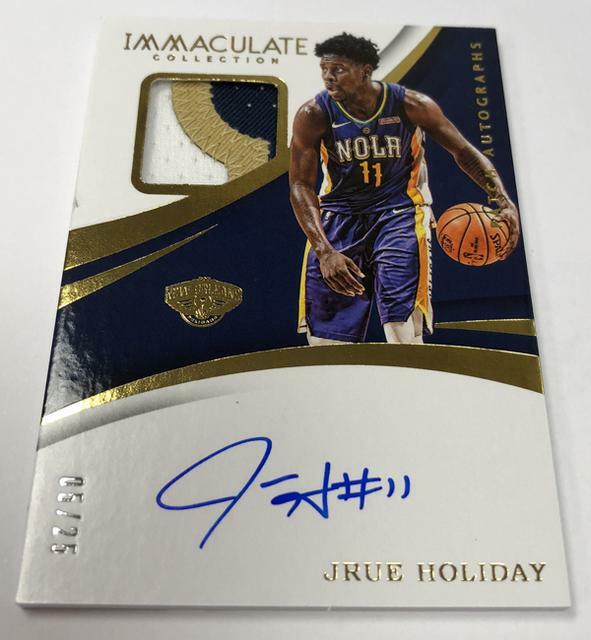 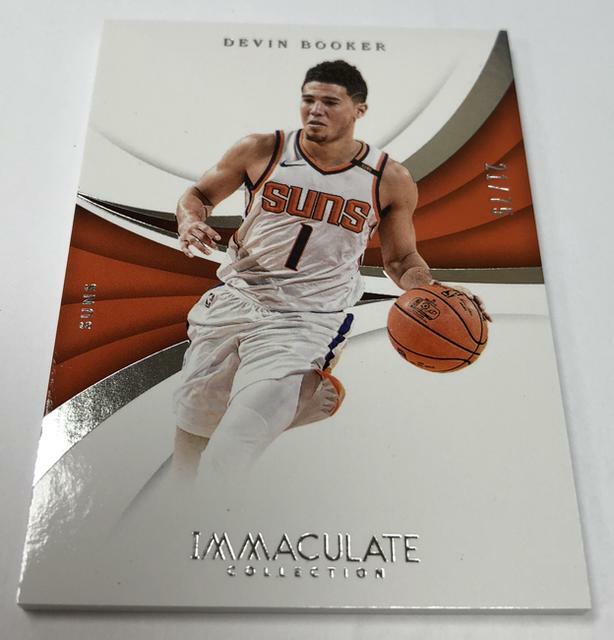 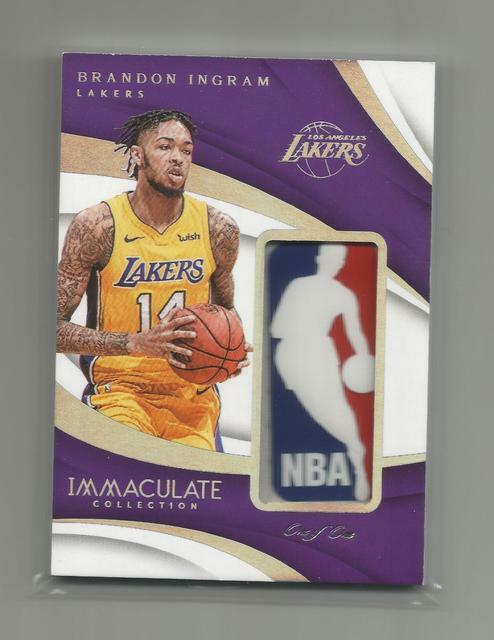 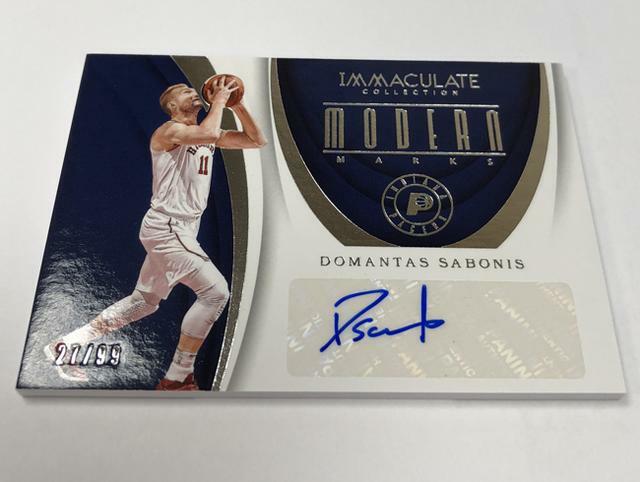 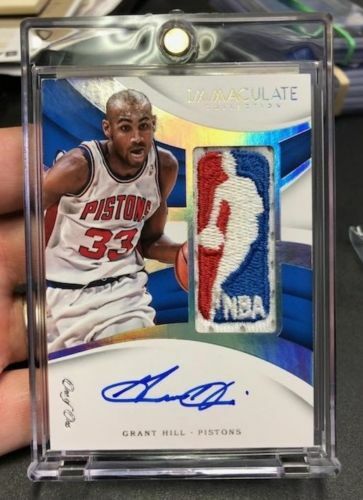 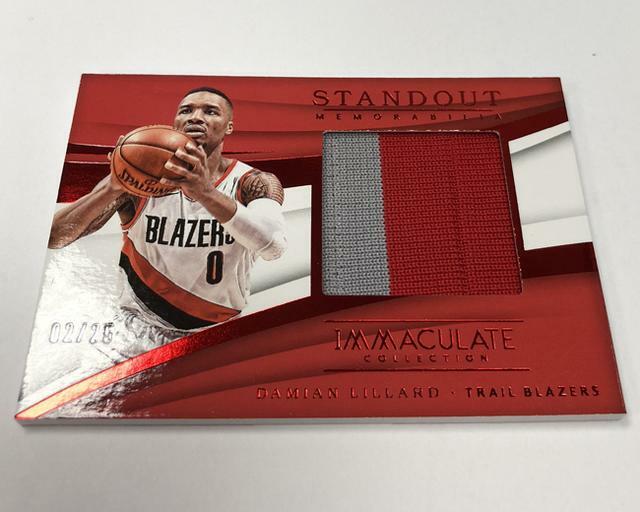 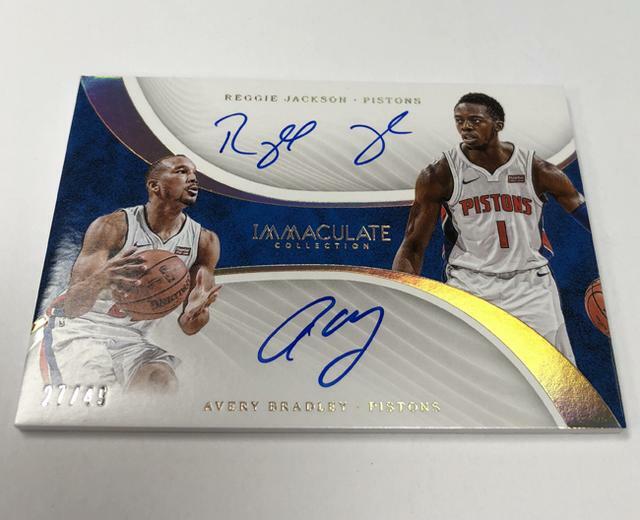 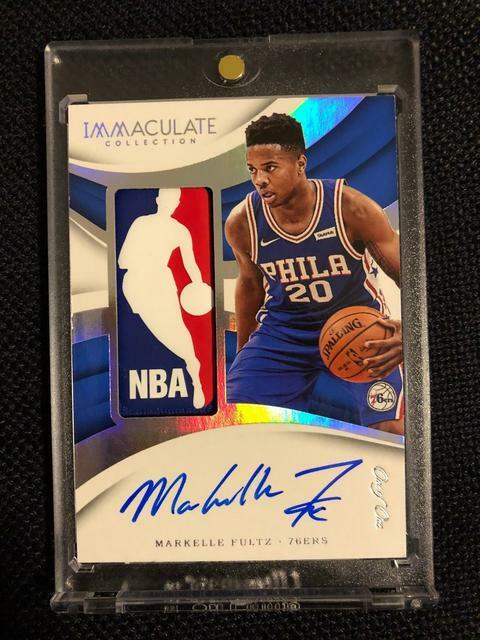 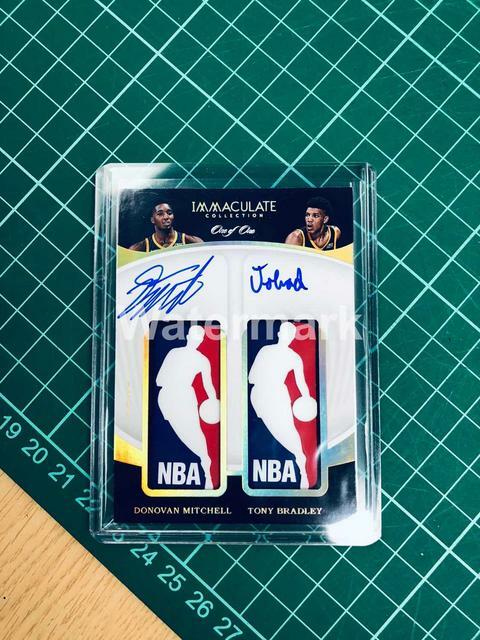 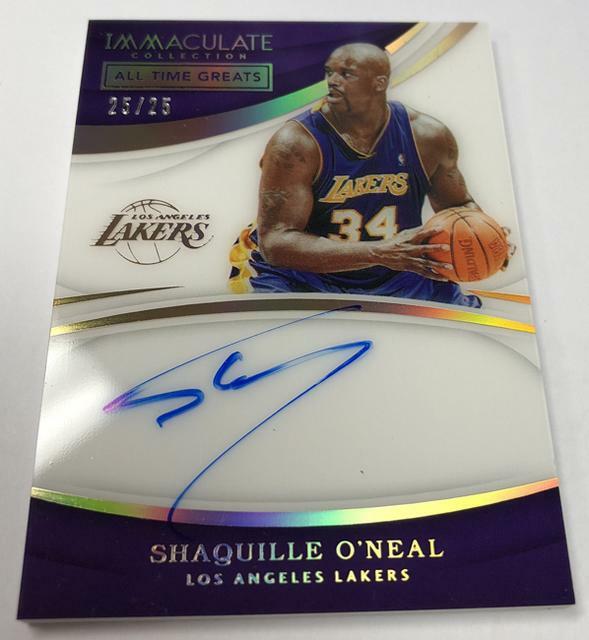 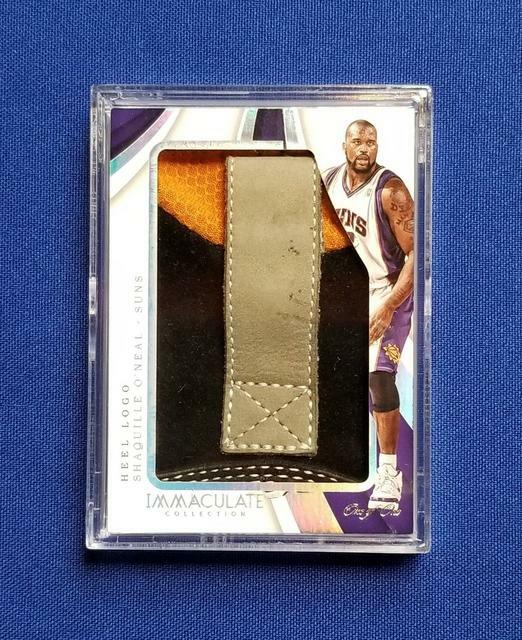 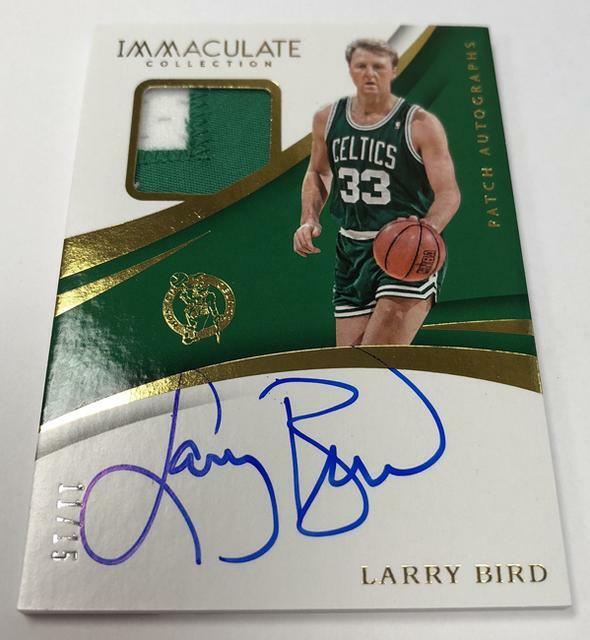 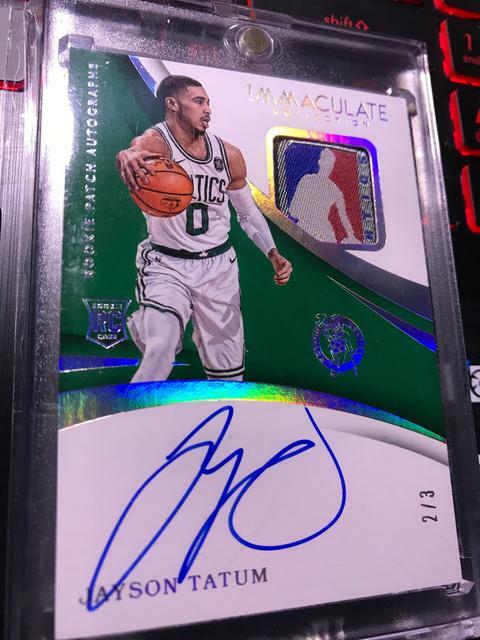 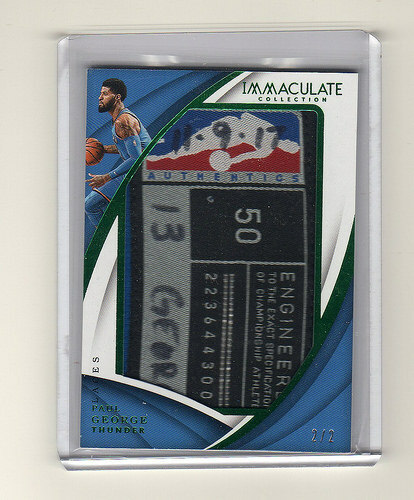 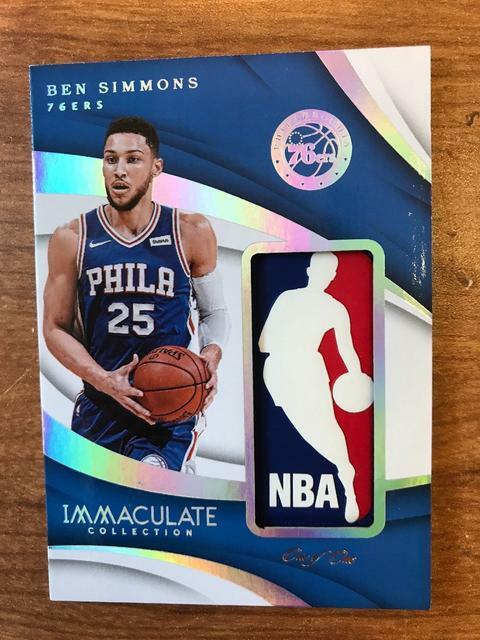 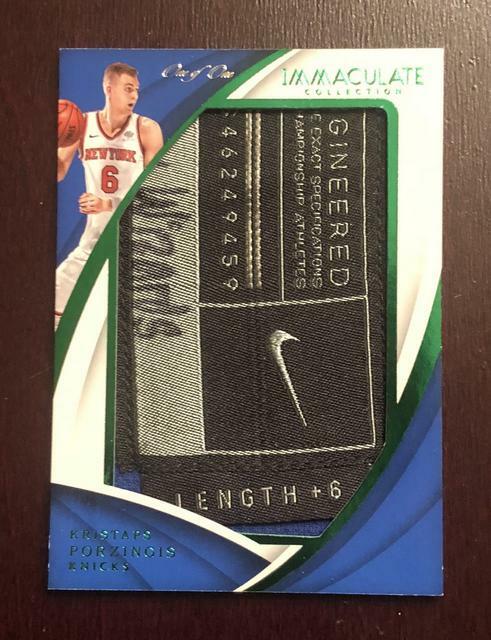 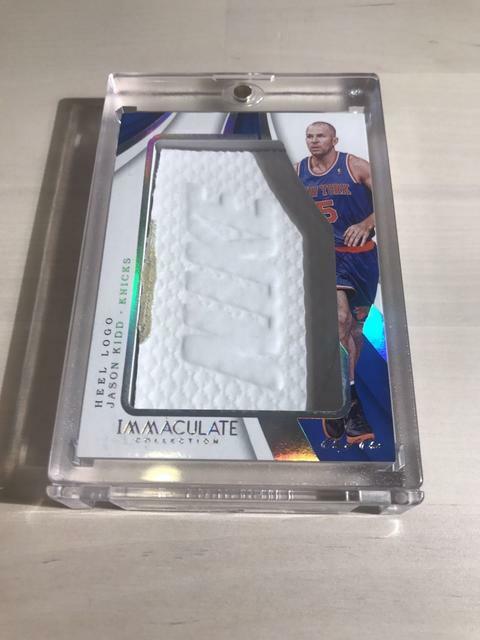 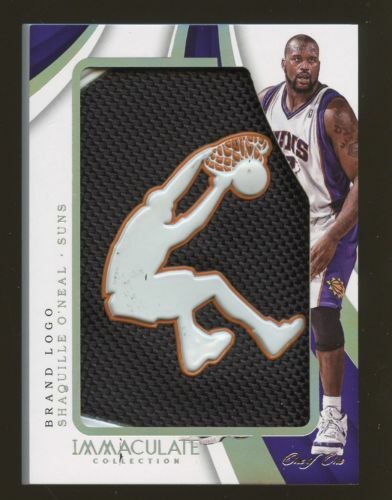 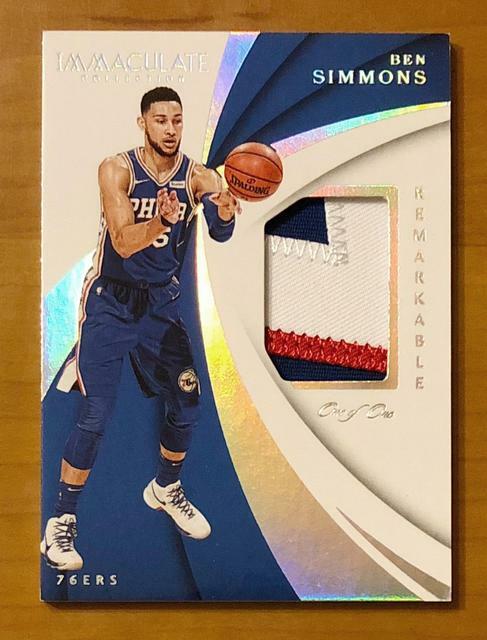 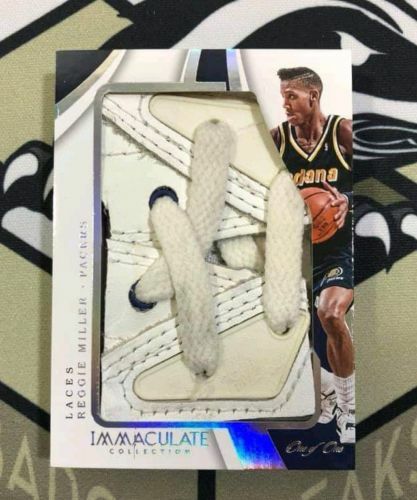 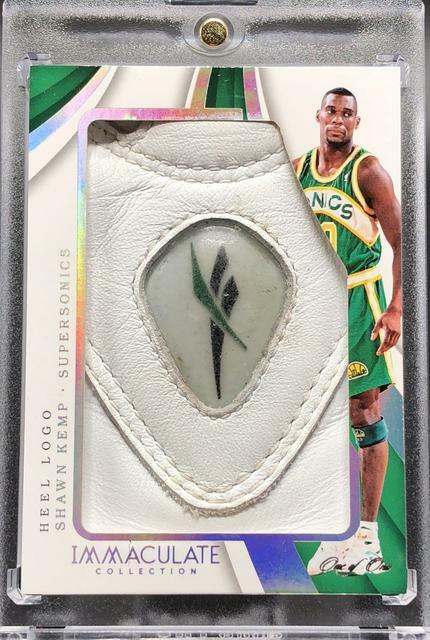 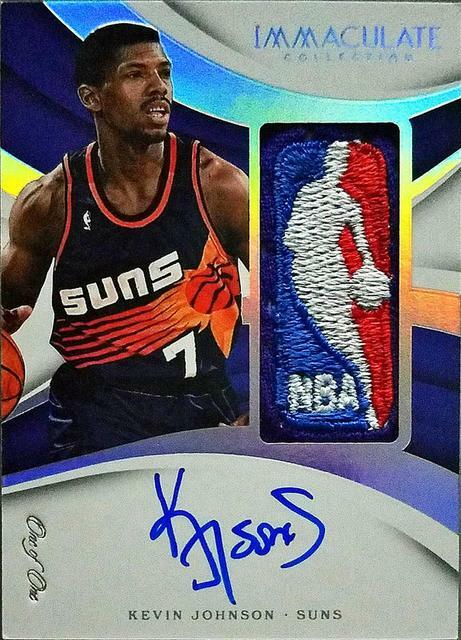 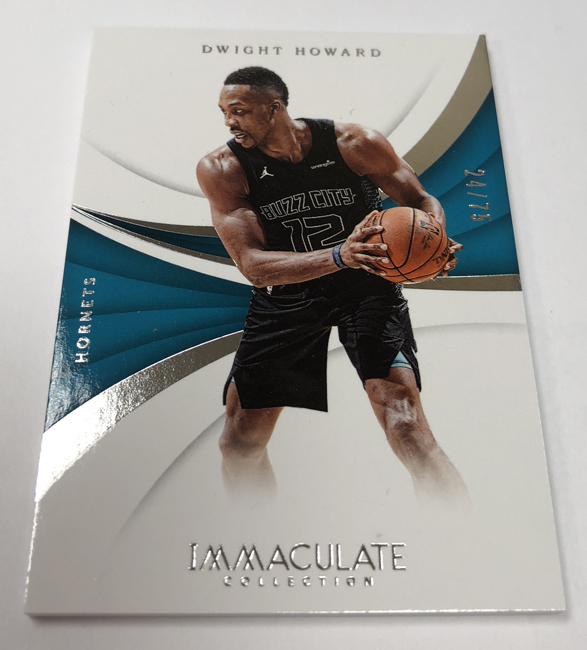 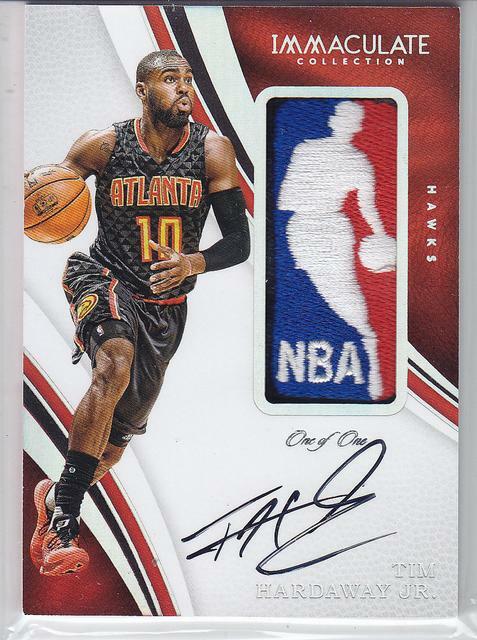 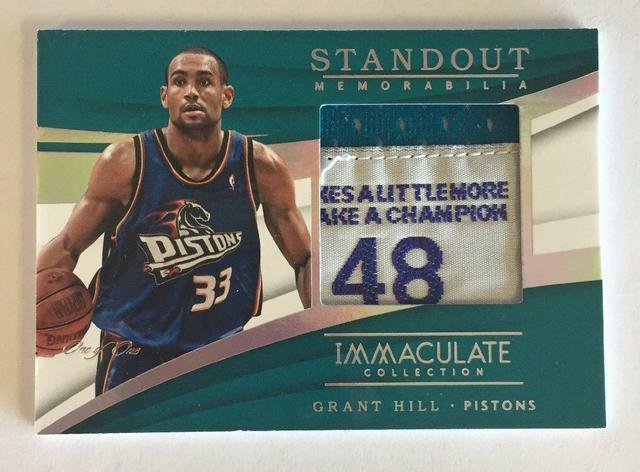 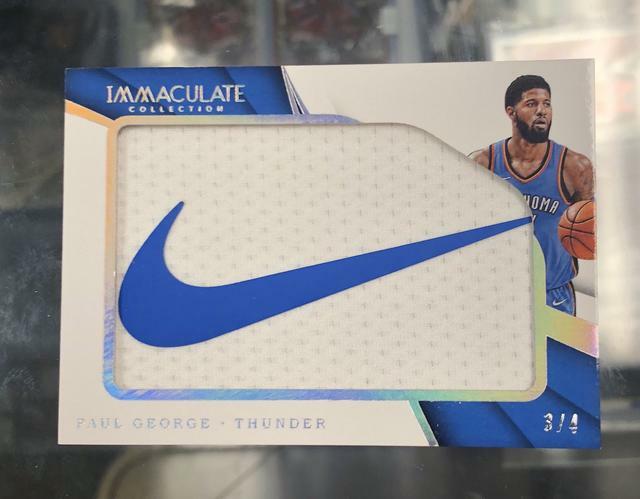 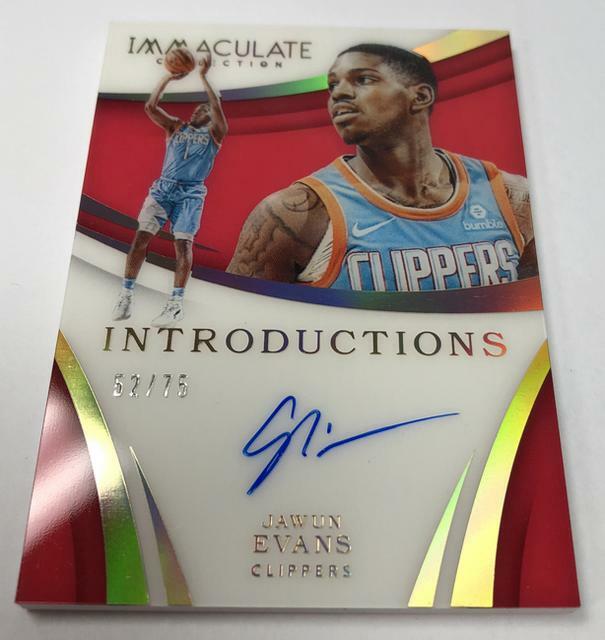 2017-18 Immaculate Collection Logoman Autographs TIM HARDAWAY JR.
la puissance de la hype!